Important equipment, valuable instruments and many users demand clear key management. Organisations conducting a good deal of research need to ensure their valuable instruments are stored in a safe and secure manner. 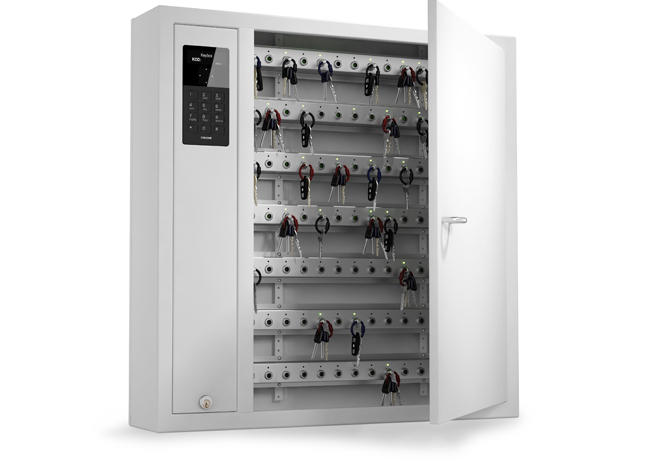 To keep things in top order, we at Creone offer secure storage for valuables and advanced key management. Dedicate specific keys to specific people with personal access via a PIN code. KeyControl key cabinet with space for a maximum of 42 key places. 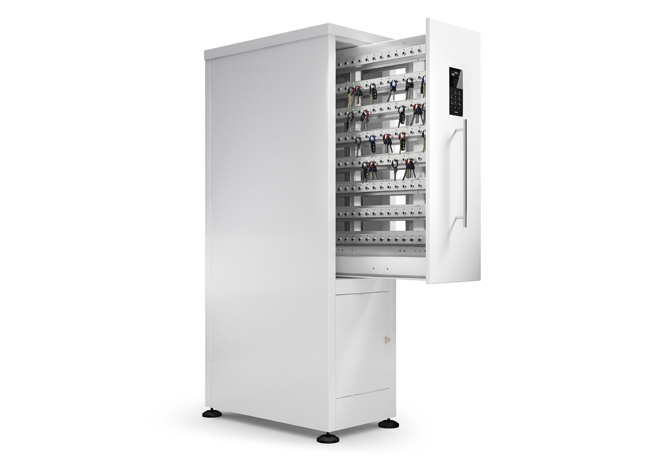 KeyControl key cabinet with space for a maximum of 84 key places. 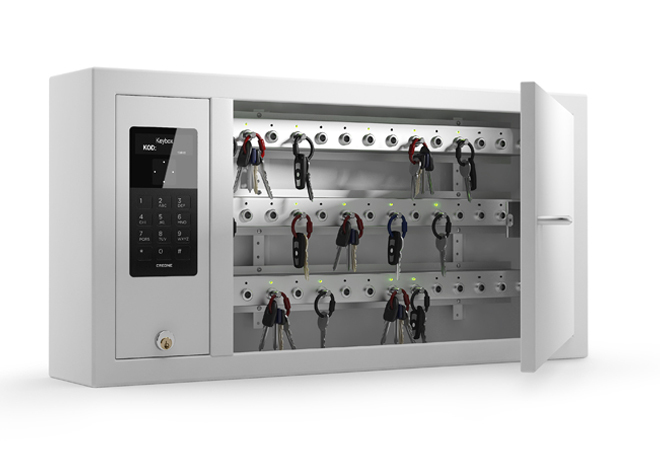 KeyControl key cabinet with space for a maximum of 224 key places. 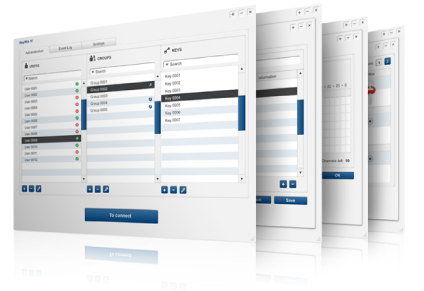 KeyWin5 is a flexible solution that can be used to control anything from around 10 up to several thousand keys.